All About You: How to communicate effectively with your children. 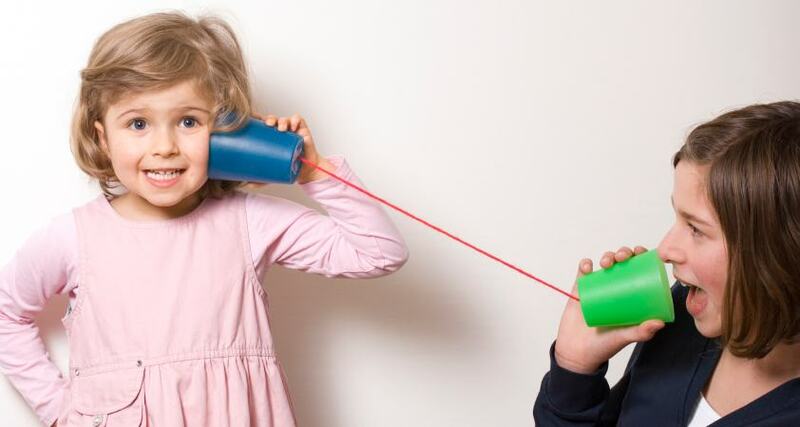 How to communicate effectively with your children. Dear mums, these last few weeks we have been learning about effective communication with our kids. As parents, our main goal is to make sure our kids understand what we are communicating to them and vice versa. Bearing in mind that children are all different, we need to respect their personalities and not force them to be like us or do things like we do. Understanding their personality helps us relate to them in an appropriate way. 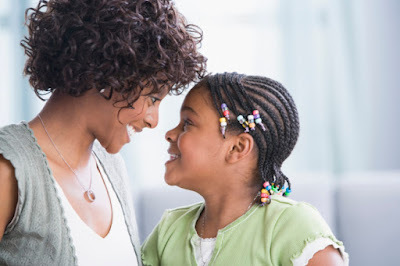 For example, if your child is easily distracted, you know that long talks will not do, because he or she will lose focus along the way, so the best way is to get creative and use analogies he can relate to, which will make him or her understand your point a lot quicker. Through listening - making sure we understand what is being communicated to us. With gestures of affection - affection screams love; it reassures our children. Showing interest in what they like - it makes them feel like an important to you. Being sincere - it will help them to learn to respect boundaries. With our eyes and expressions - remember, our faces paint a picture! When we manage to have this kind of relationship with our children, we will be the first person from whom they will seek help or come to clear any doubt. Effective communication leads to trust, respect and admiration. Mothers in Prayer Group in Croydon. Every week, the Mothers in Prayer Group gets together to learn how to give our best to our children. Join us in practicing this week's lesson and take time to talk and listen to your child(ren) this week. And, come to share the results with us this Sunday, at the Rainbow Theatre, after the 10:00am service. See you there!